King Kong Short Sleeve T-Shirt | BUDK.com - Knives & Swords At The Lowest Prices! 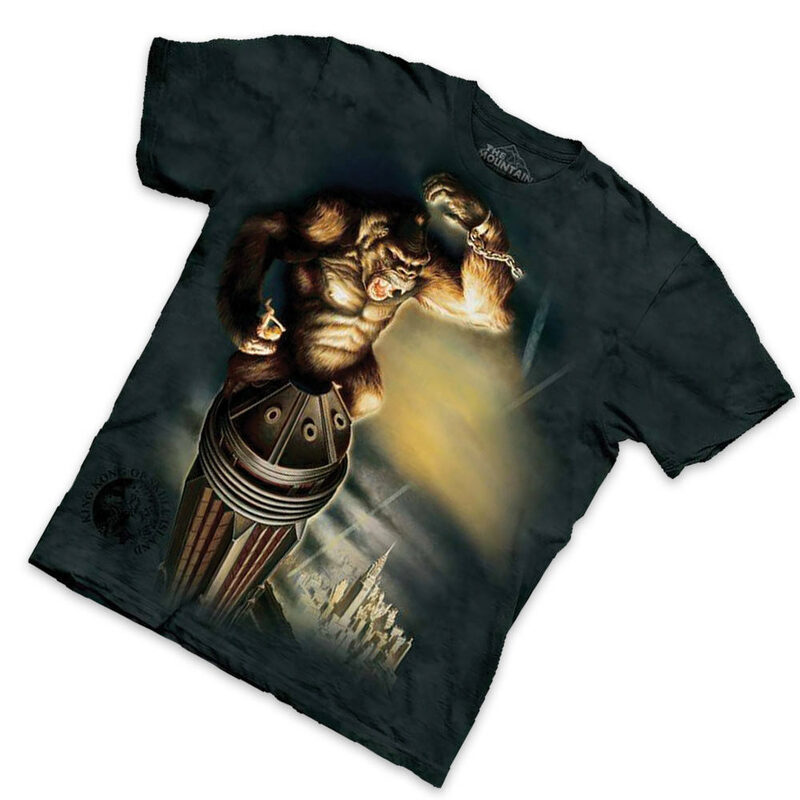 You are sure to attract some attention each time you don this King Kong short sleeve t-shirt! You've never seen a King Kong shirt design like this one before! This classic t-shirt features full-color, original artwork depicting a King Kong atop a tall building in intricate detail. Made of 100% pre-shrunk heavyweight cotton. This durable but comfortable t-shirt will get you noticed! Sizes LRG-2XL.